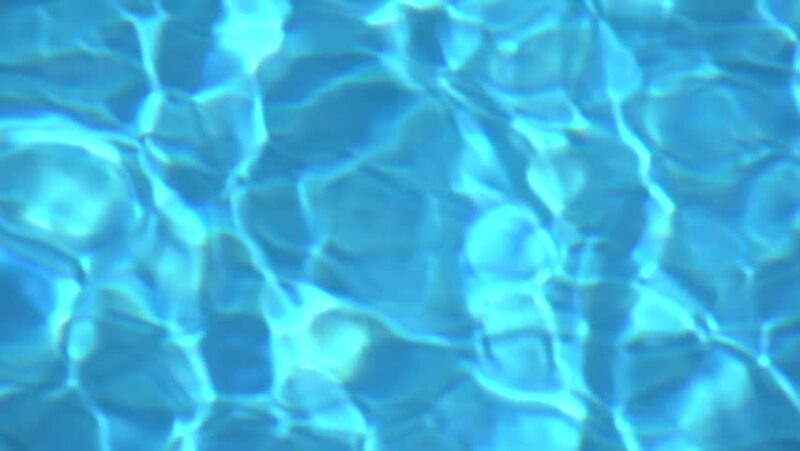 hd00:15Underwater movement, Blue water motion, Water surface of swimming pool. sd00:30Water Surface with caustics. 3D Animation background.